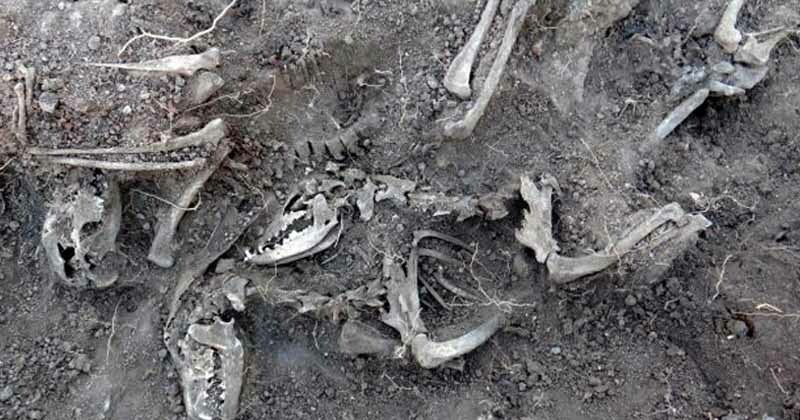 The Australian greyhound racing industry consists of eight different state and territory governing bodies.1These bodies are responsible for regulating the greyhound racing activities at the clubs in their areas. There are 67 racing clubs in the country that race at 66 different greyhound tracks.2 Representatives from each of the state and territory bodies make up Greyhounds Australasia, the national supporting body for greyhound racing in Australia and New Zealand. In 2015, a total of 40,978 greyhound races were held throughout Australia.3 Races take place at different times and dates based on the club. 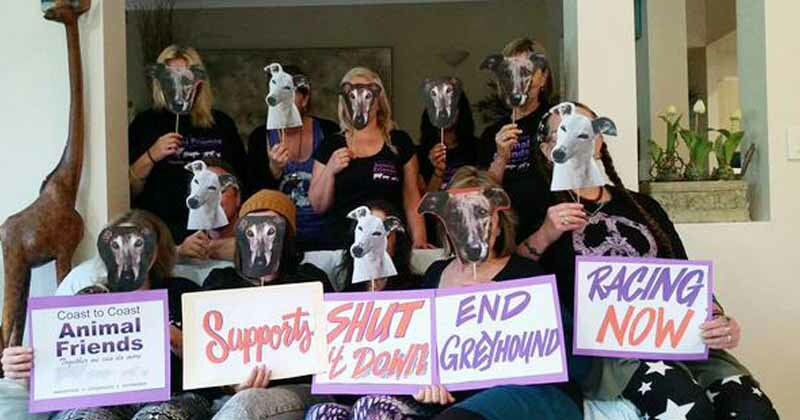 Celebrate a New Year of saving greyhounds! BIG NEWS! 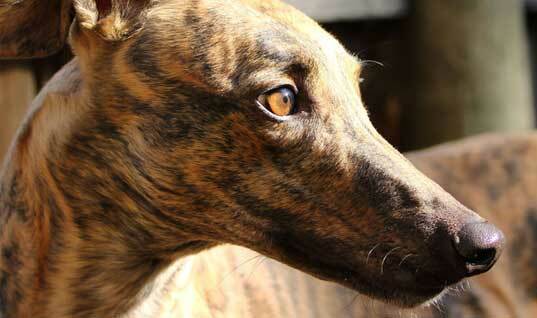 New South Wales bans dog racing! 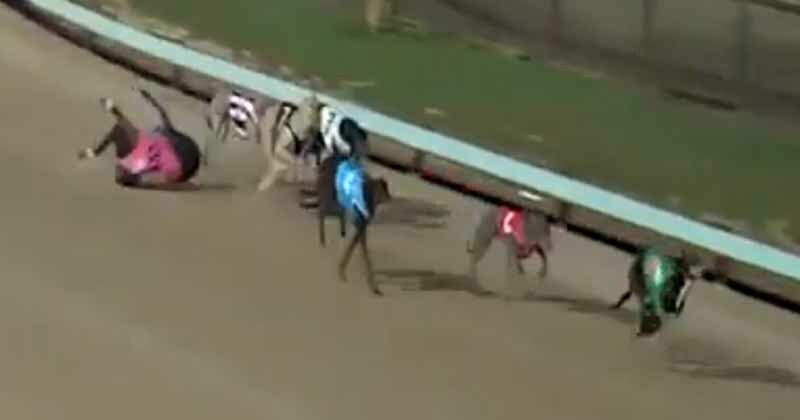 Industry Report Suggests Dog Racing is "Blood Sport"
"Members," Greyhounds Australasia, galtd.org.au (accessed October 6, 2014). "Australasia racing statistics," Greyhounds Australasia, galtd.org.au (accessed August 25, 2016). 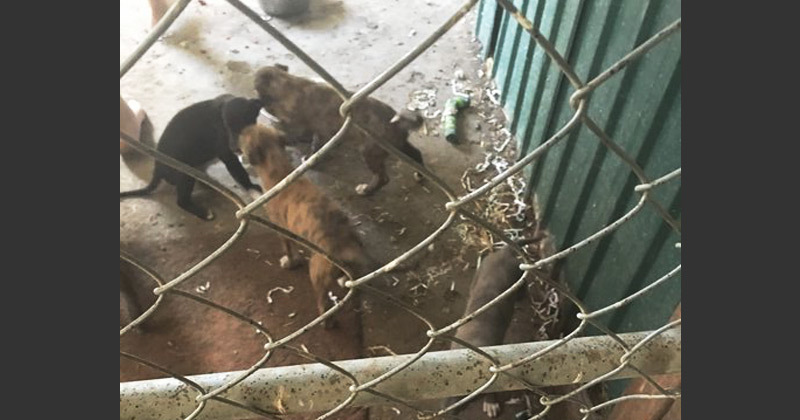 Greyhounds Australasia has failed to update its national statistics since 2011; "Australian tracks," Greyhound Races, greyhoundraces.com.au (accessed August 25, 2016). "Greyhound breeder directory," Greyhound Data, greyhound-data.com (accessed August 25, 2016). "Rules of Greyhound Racing SA Limited," Greyhound Racing SA Limited, sa.thedogs.com.au (accessed October 6, 2014); "Local Rules of Racing (Greyhound Racing)" Racing Queensland, 2012, greyhoundracingqueensland.com (accessed October 6, 2014). 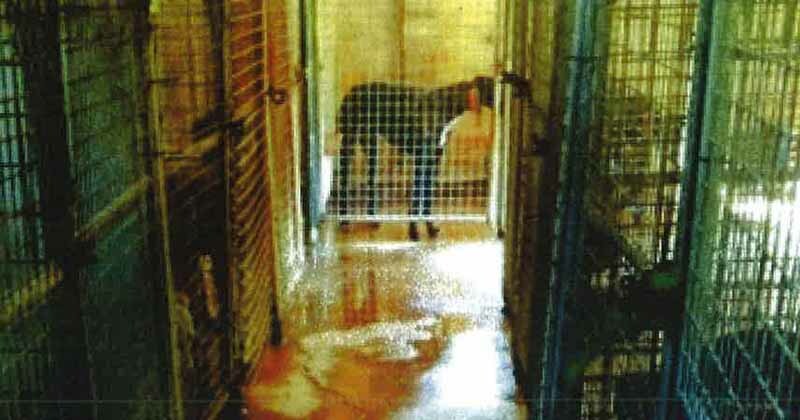 "Greyhounds Australasia Rules," Greyhounds Australasia, sa.thedogs.com.au (accessed October 6, 2014). Annual Reports, All Codes Racing Industry Board (Queensland), 2013-2016; Annual Report, Canberra Greyhound Racing Club Inc, 2015; Annual Reports, Greyhound Racing New South Wales, 2012-2016; Annual Reports, Greyhound Racing South Australia, 2008-2016; Annual Reports, Greyhound Racing Victoria, 2013-2016; Annual Reports, TasRacing, 2010-2016; Annual Reports, Western Australia Greyhound Racing Association, 2003-2016.